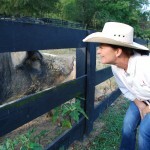 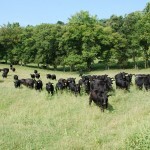 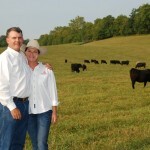 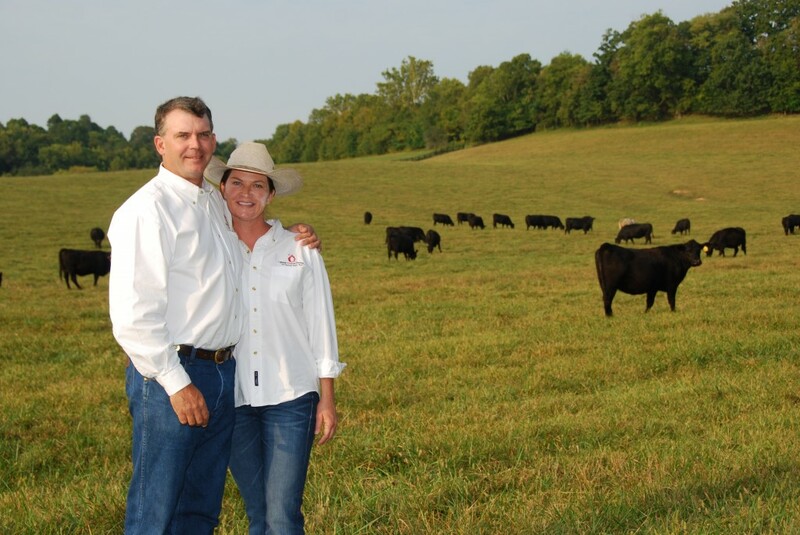 Bear Creek Farm, a sustainable grass-fed, grain-finished cattle farm, raises all-natural Angus beef in a responsible and humane way. 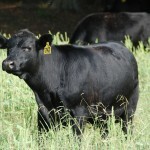 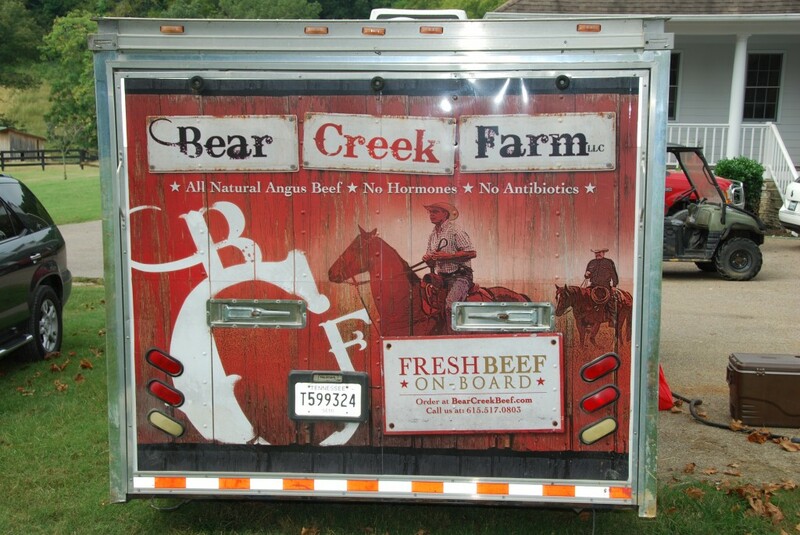 At Bear Creek Farm we rely on outstanding genetics and Certified Humane practices to produce healthy, tasty beef without the use of hormones or antibiotics. 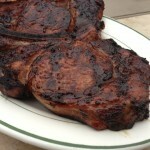 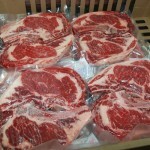 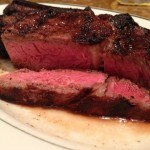 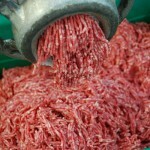 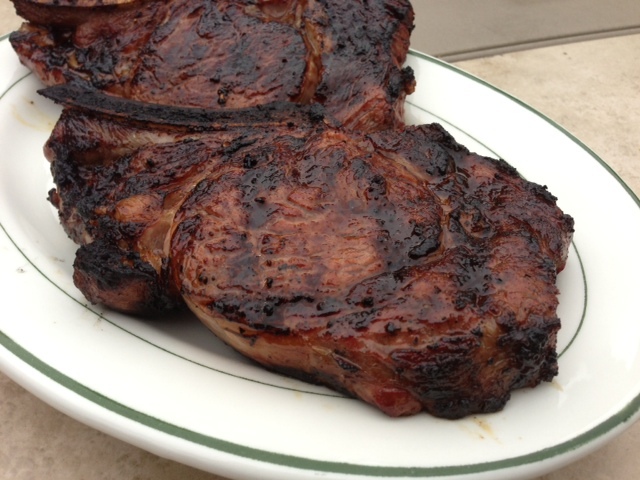 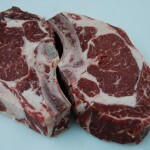 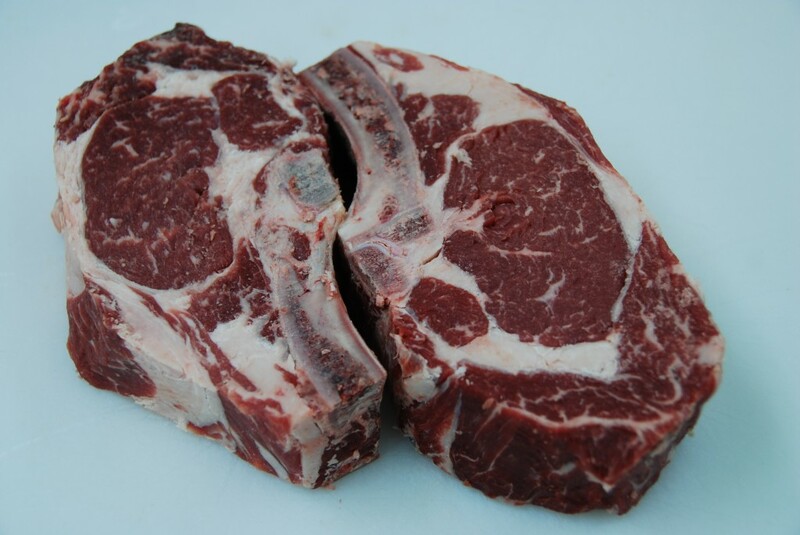 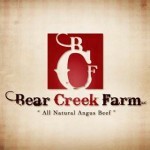 Our beef are grass fed and grain finished, with no hormones or antibiotics. 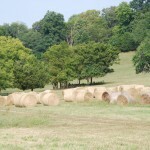 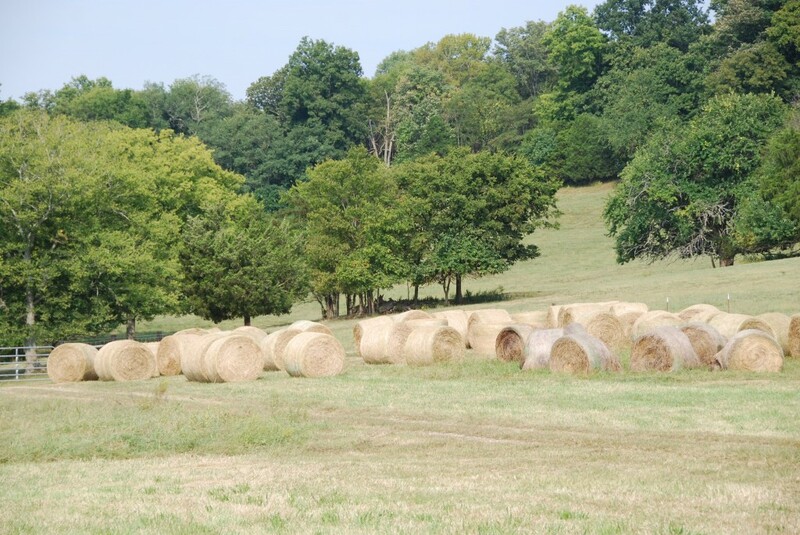 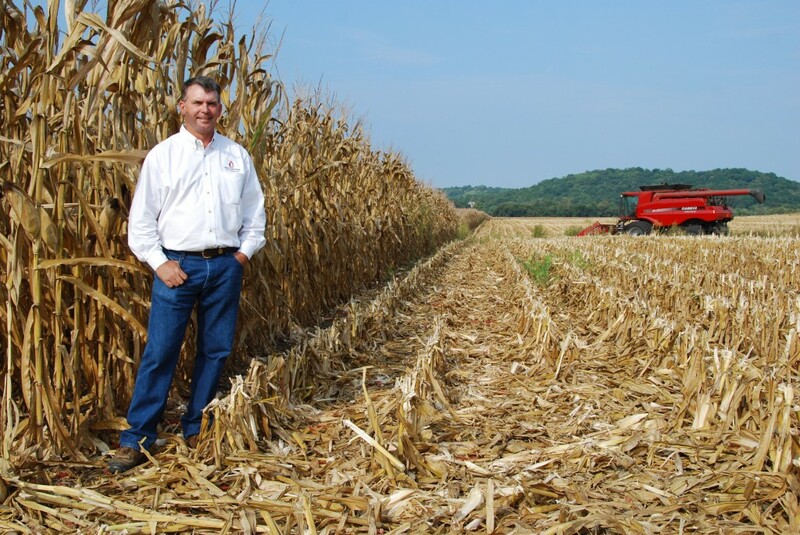 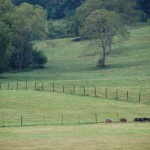 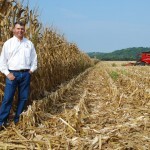 That means they graze or eat hay grown right here on Bear Creek Farm all of their life, except for the last 120 days, when grain is added to their diet. 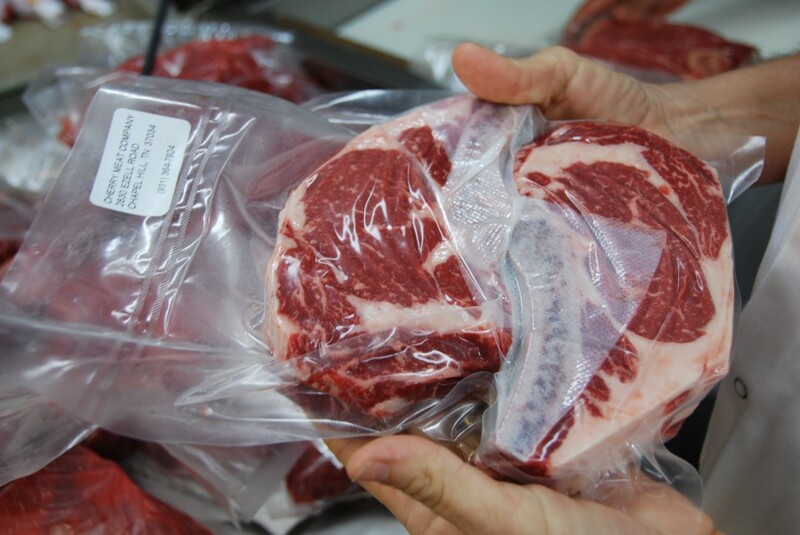 Grain finishing adds marbling and tenderness to the meat, which enhances the flavor, ensuring you get the best-tasting beef. 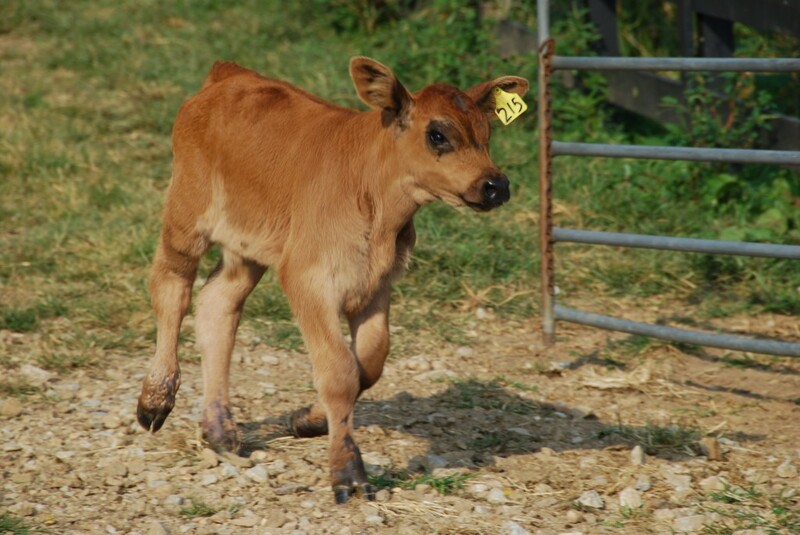 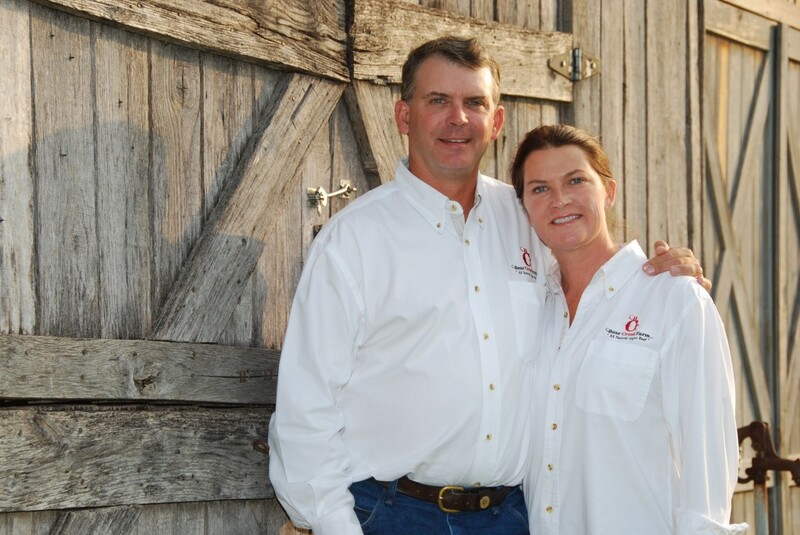 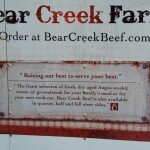 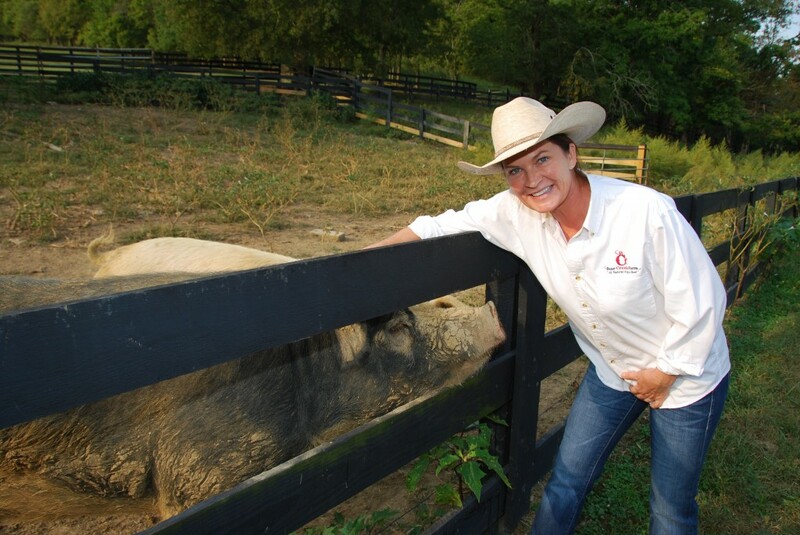 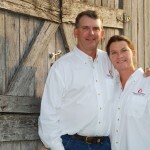 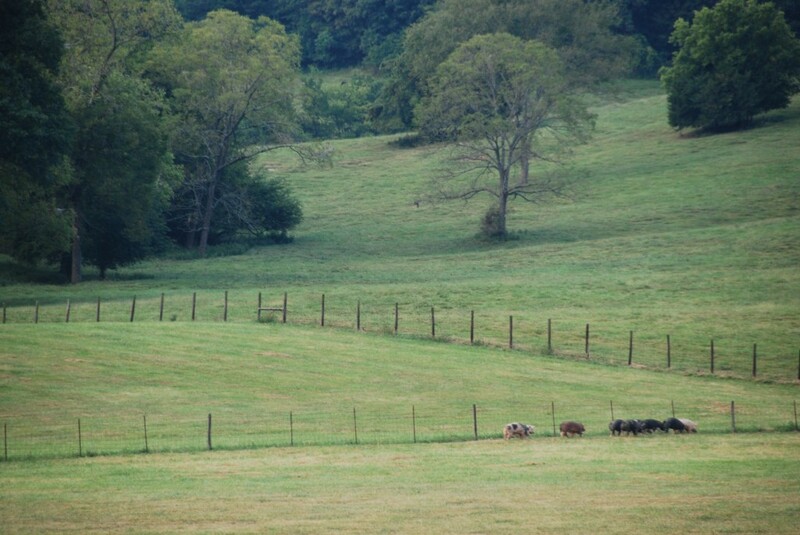 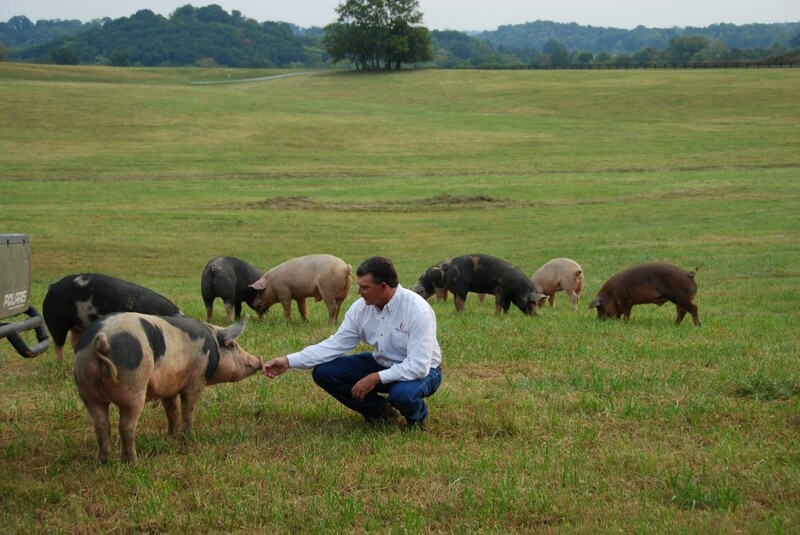 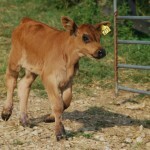 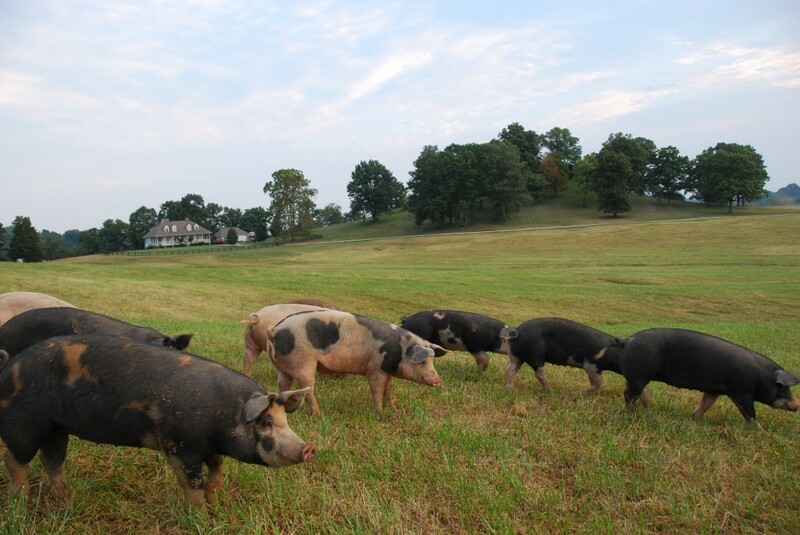 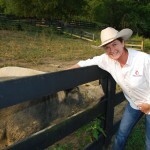 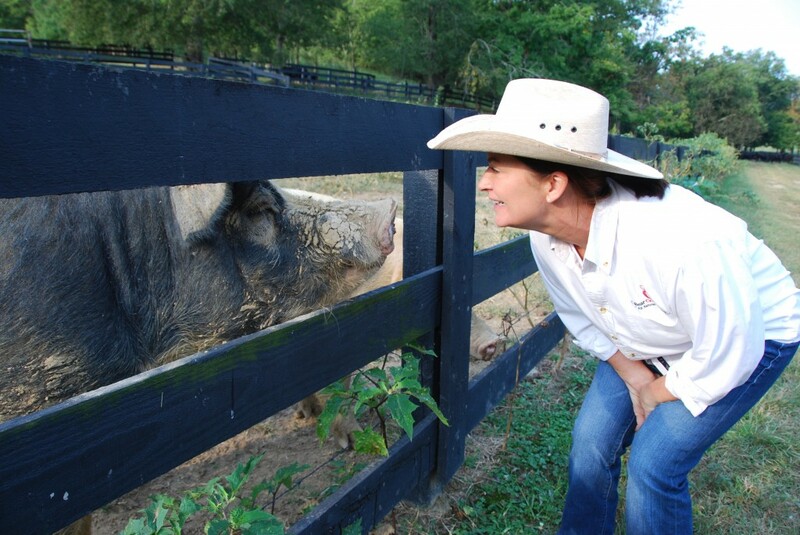 At Bear Creek Farm we process our animals at a younger age, ensuring tender beef and a higher grade. 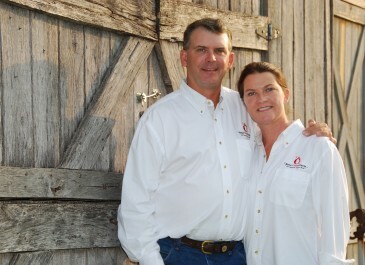 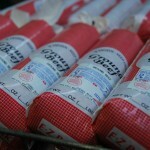 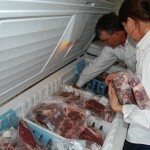 Traditional commercial beef processors’ goal is volume, while ours is extraordinary flavor and tenderness. 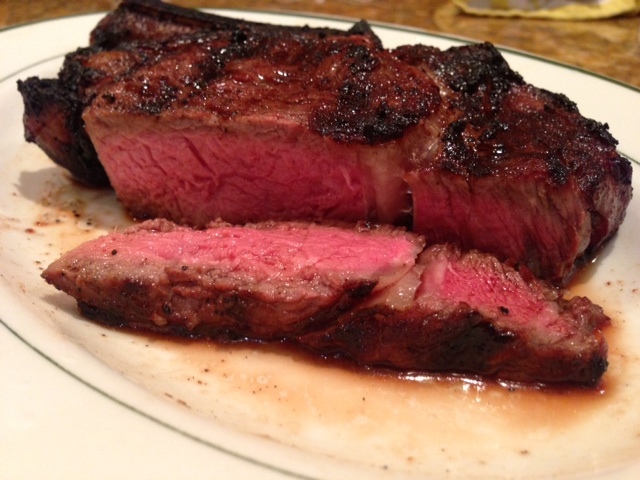 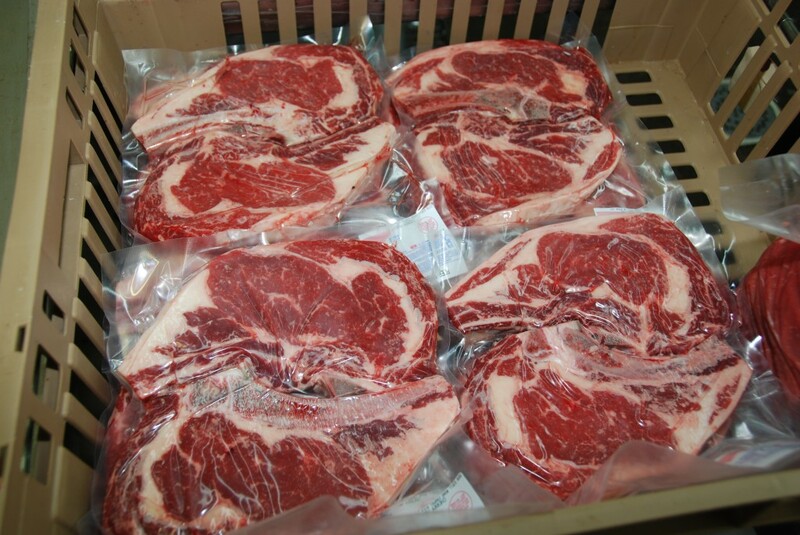 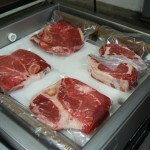 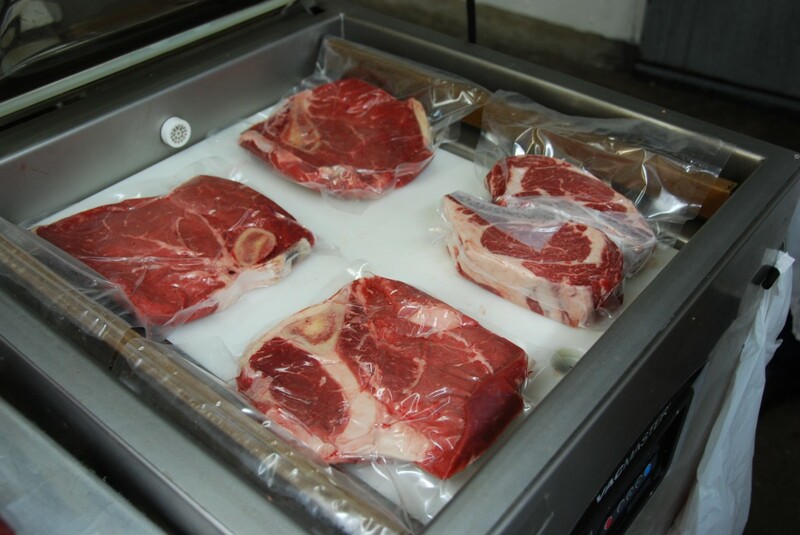 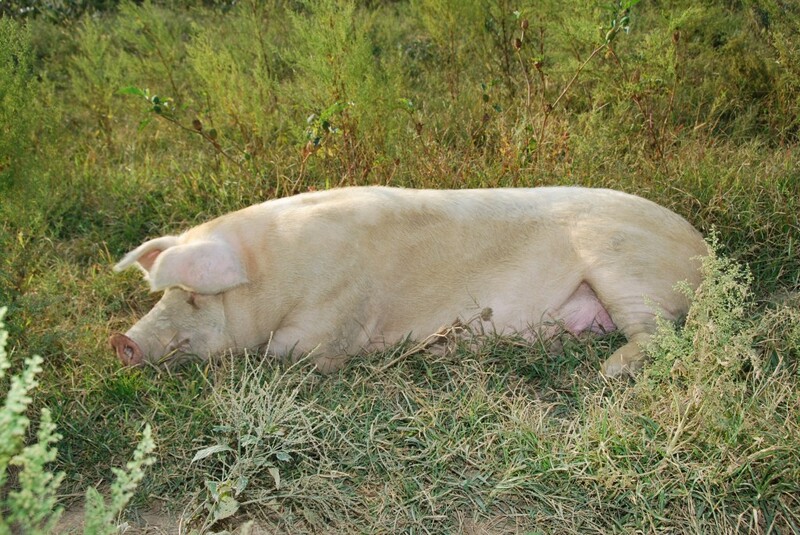 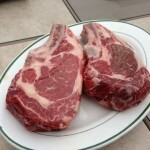 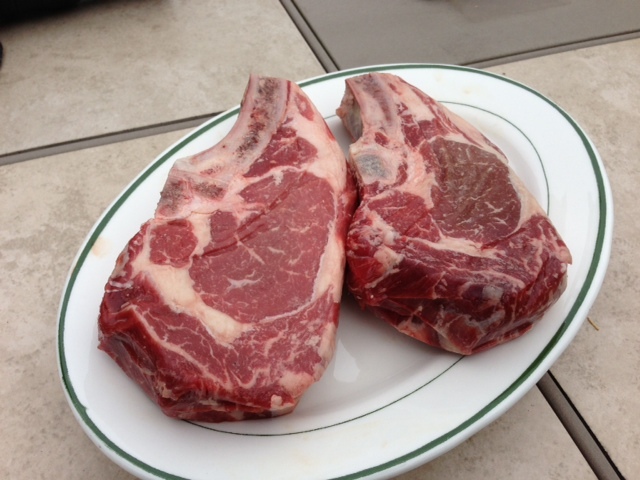 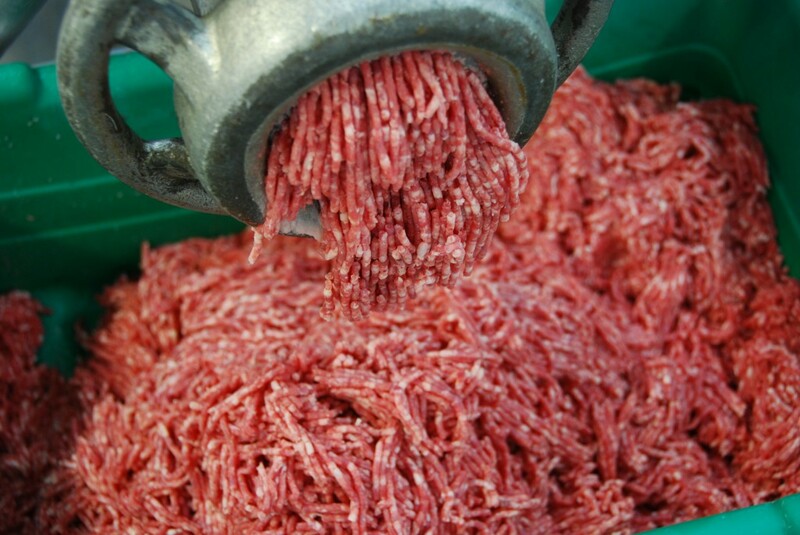 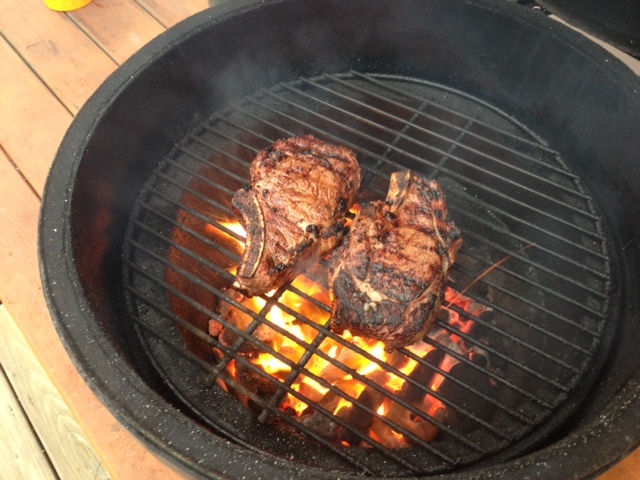 Most commercial meat is “wet aged,” which means it is placed in a vacuum chamber for 24 hours to draw moisture out. 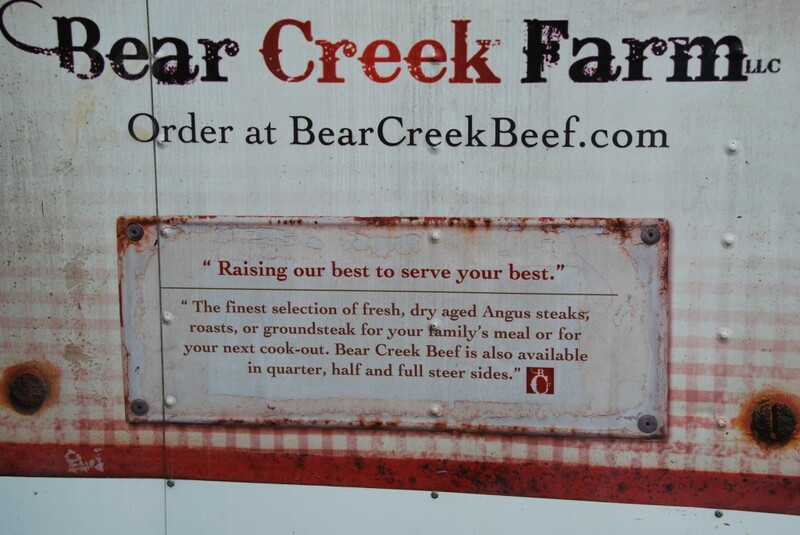 But at Bear Creek Farm, we prefer to dry age our beef for two to three weeks, allowing the moisture to evaporate naturally in a 37-degree room, which adds flavor and tenderness. 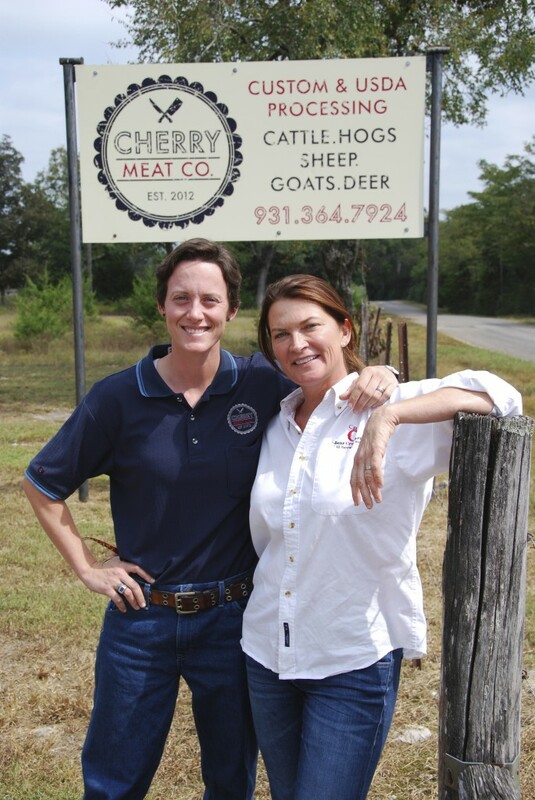 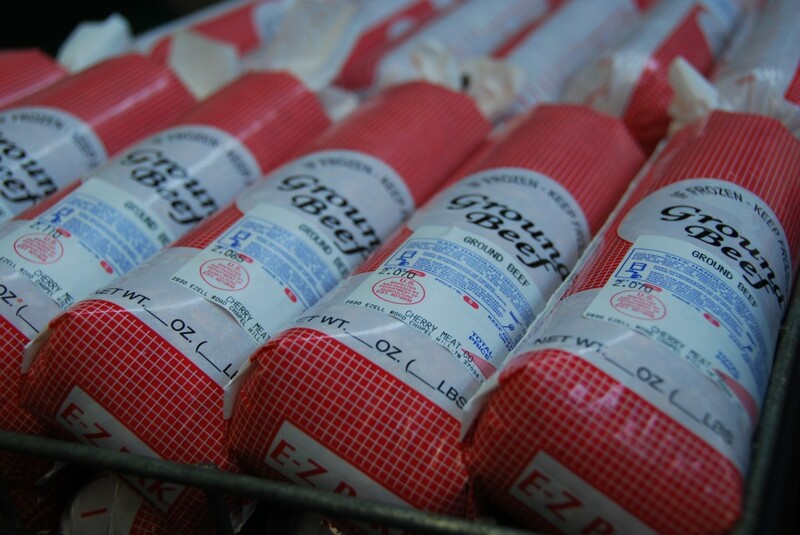 Our animals are processed at our privately owned Cherry Meat Company, a USDA-inspected processing facility, where they’re cut to your specifications. 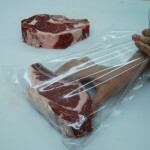 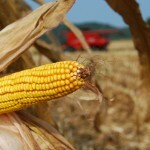 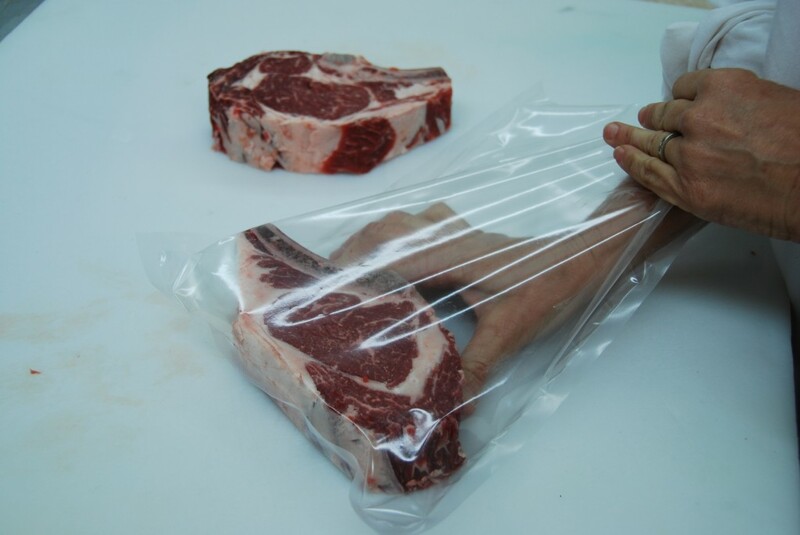 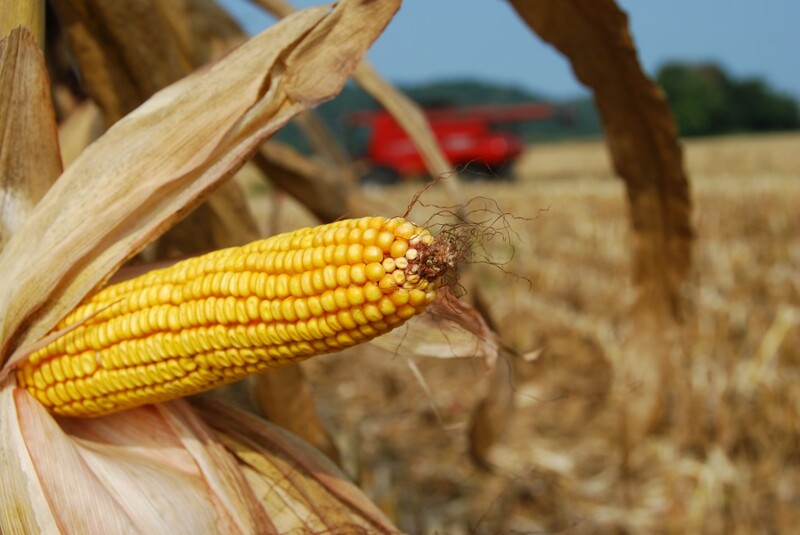 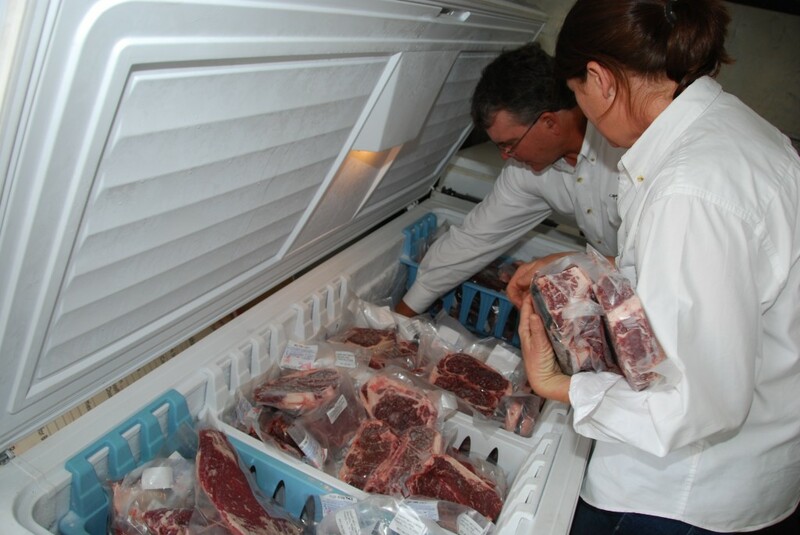 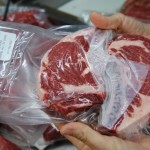 All cuts are then vacuum-packed, so they’ll stay fresh in your freezer for an entire year. 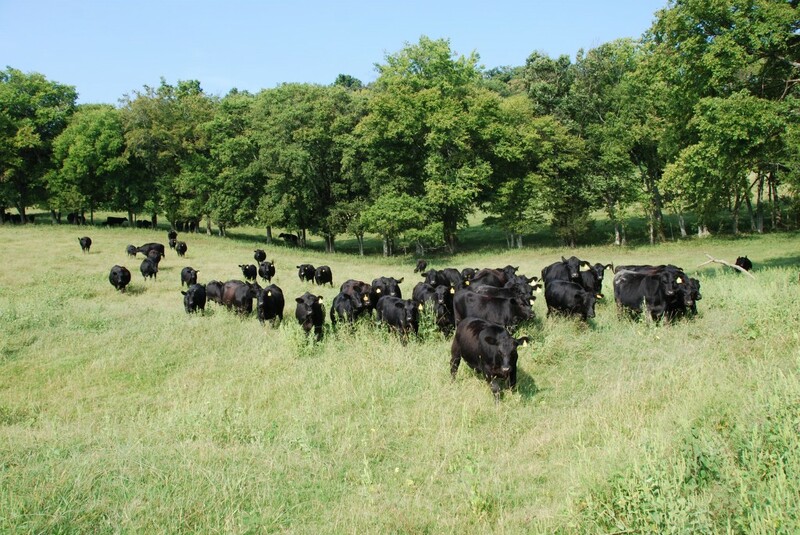 At Bear Creek Farm, our meat is continually graded prime (only a small percentage of beef nationwide receives this honor) or high choice. 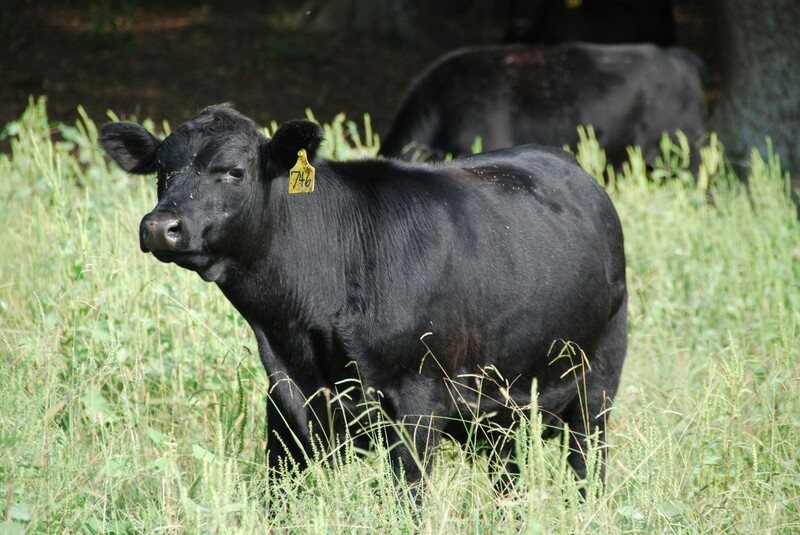 That’s rare in small farming, but because of our herd’s outstanding genetics and grain-finishing, our beef is among the best of the best. 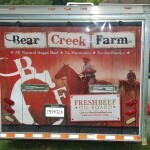 We are a year round Franklin Farmers Market Farm Vendor. 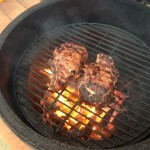 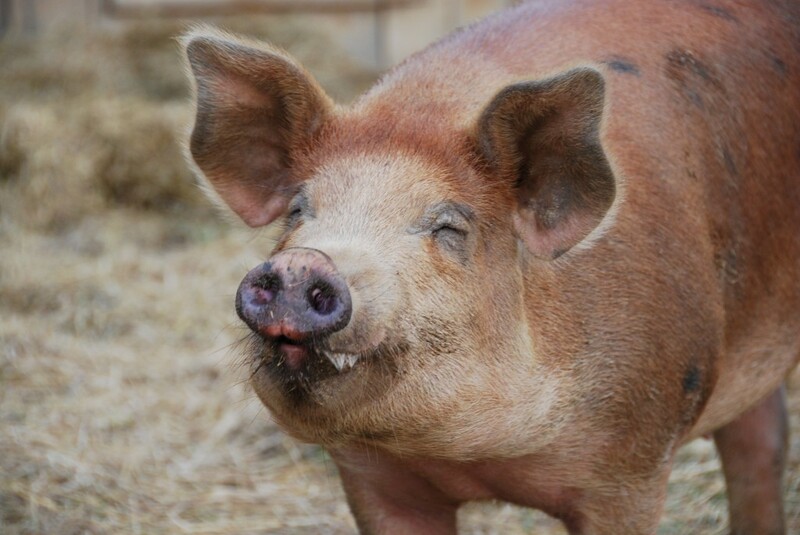 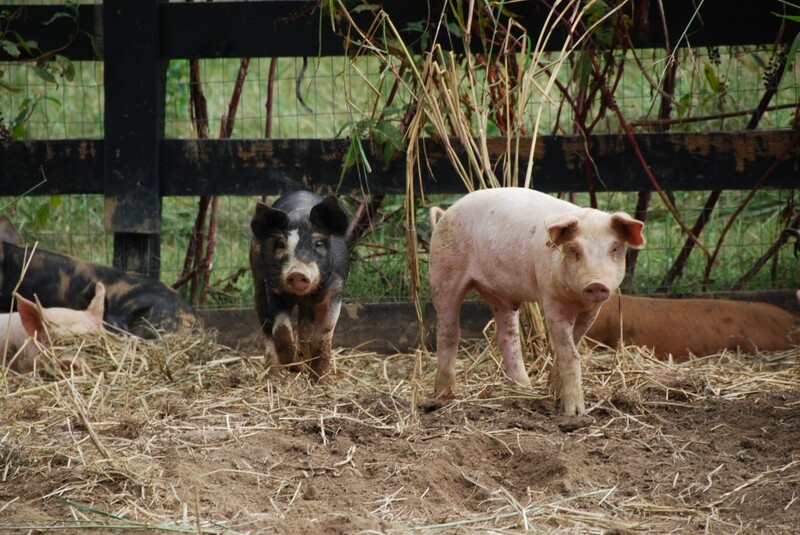 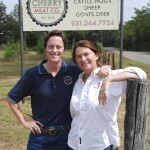 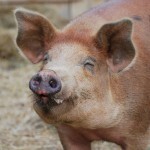 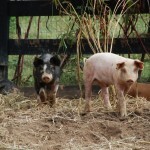 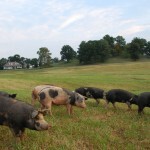 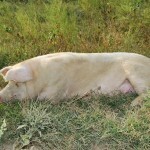 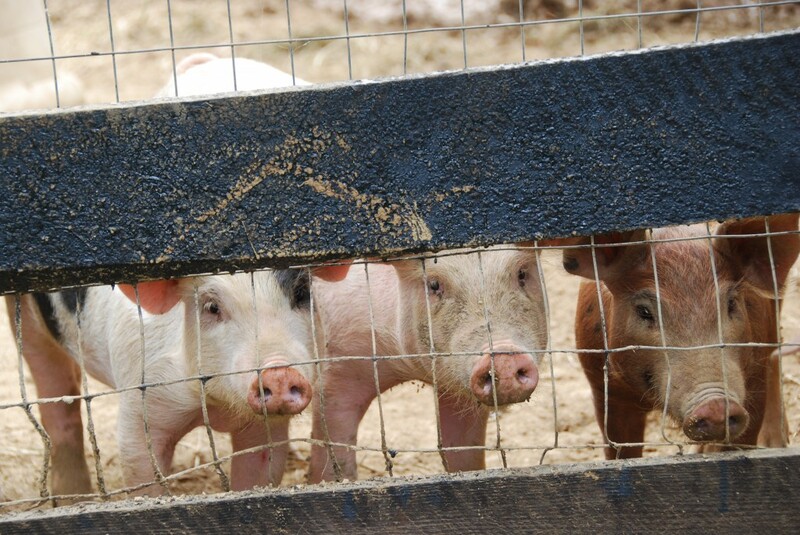 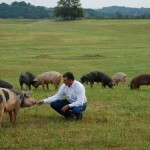 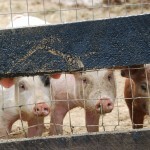 Come visit us and ask about our farm raised local meats.